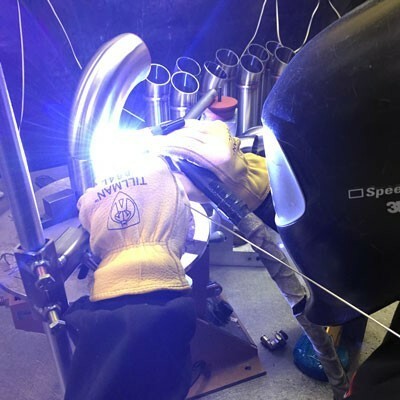 Our goal is to provide the highest quality products with proven, optimized designs. 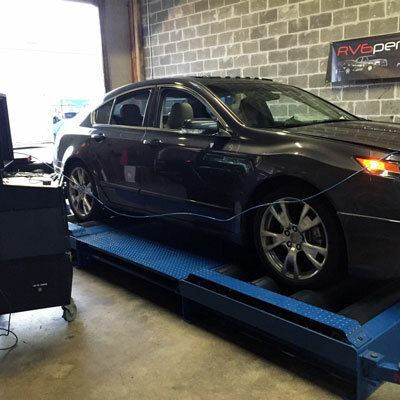 Located in the Chicagoland area, RV6® has access to an excellent supply and service chain. Our partners are able to supply us the best quality material and manufacturing services, in a timely manner. 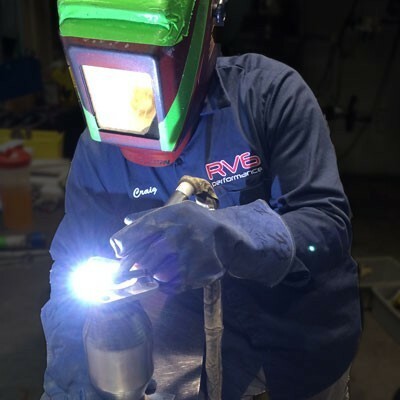 RV6® employs skilled workers, with years of expertise in the process piping industry. We also invest in the finest manufacturing equipment, so that our our team has access to the proper resources to do their job properly. 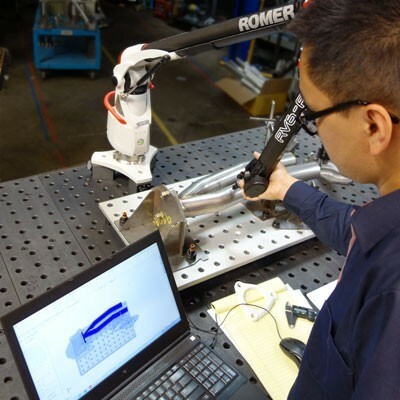 Recently, RV6® made a push to expand our engineering and research capacity, with the purchases of a Romer CMM arm and the latest Solidworks 3D CAD/CAE software. These tools allow us to optimize designs, by digitizing parts into 3D models, running flow analysis, checking for fitment, and printing 3D models -all before any manufacturing is done. Our rapidly growing list of capabilities.